Newer seat-back entertainment systems on some airplanes operated by American Airlines, United Airlines and Singapore Airlines have cameras, and it's likely they are also on planes used by other carriers. Sharon Katsuda reports. Newer seat-back entertainment systems on some airplanes operated by American Airlines, United Airlines and Singapore Airlines have cameras, and it's likely they are also on planes used by other carriers. A United spokeswoman repeatedly told a reporter Friday that none of its entertainment systems had cameras before apologizing and saying that some did. Delta did not respond to repeated questions about some of its entertainment systems, which appear to be identical to those on American and United. The airlines stressed that they didn't add the cameras — manufacturers embedded them in the entertainment systems. American's systems are made by Panasonic, while Singapore uses Panasonic and Thales, according to airline representatives. Neither Panasonic nor Thales responded immediately for comment. Seth Miller, a journalist who wrote about the issue in 2017, thinks that equipment makers didn't consider the privacy implications. 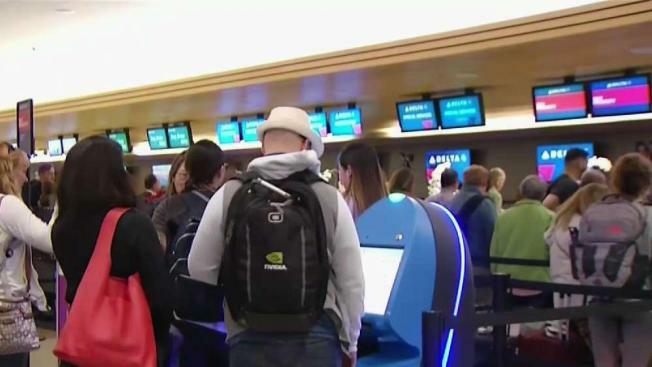 There were already cameras on planes — although not so intrusive — and the companies assumed that passengers would trade their images for convenience, as they do with facial-recognition technology at immigration checkpoints, he said. 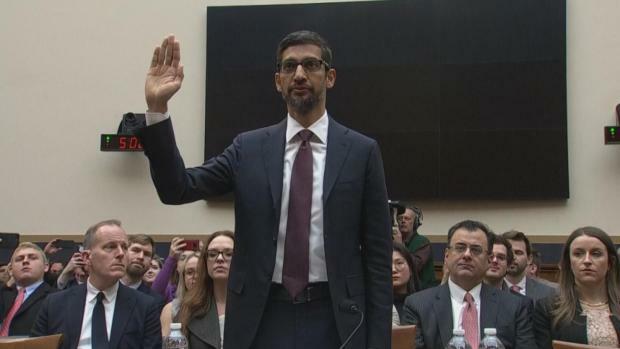 Tech giant Google was in the spotlight Tuesday on Capitol Hill, with lawmakers searching for answers to accusations of political bias influencing the search engines product.